Last night we had some delicious Eland thin sausage off the braai. Shot by my son in law, we have two deep freezes full of delicious cuts of meat. The perfect partner for this meal was Bloemcool Hou Moed Cabernet Sauvignon 2014, picked from Fairview Estates vineyards in Stellenbosch. Hou Moed in English is keep up the courage, which is what many wine farmers had to do during the recent most awful drought in living memory. In spite of the drought, the grapes produced during these times were of excellent quality, lighter bunches and smaller berries meaning a greater skin to juice ration, and therefore more flavour in the ultimate wine. 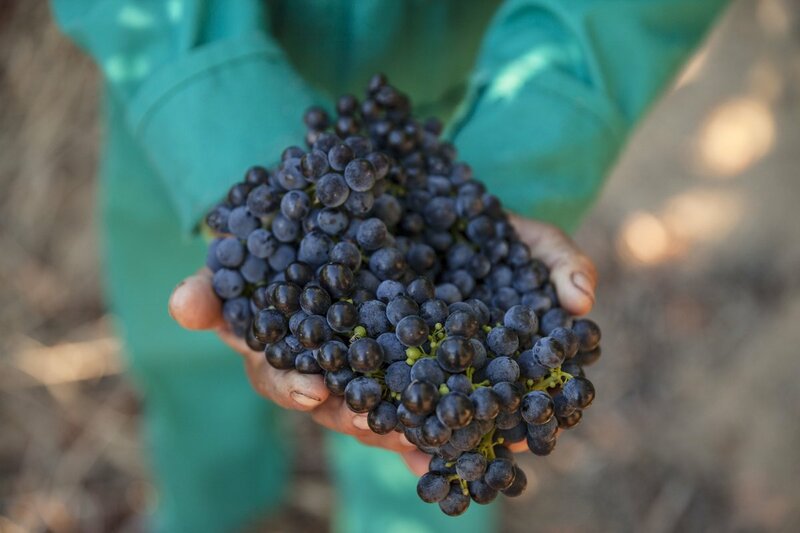 The grapes for the Bloemcool Hou Moed Cabernet Sauvignon 2014 were hand harvested and then taken to the Fairview Cellar. The grapes are destalked and gently crushed. Fermentation takes place in open top French oak vats. Three barrels of the wine were made. Maturation took place for a year in new French Oak Barrels. The wine was then racked into new French oak barrels for a further year. Double oaking! The wine was racked, filtered and then bottled. Two years of bottle maturation then took place before the wine was labelled and released. Bottled under natural cork in a Bordeaux shaped bottle with a dark red wax seal. The label is printed on rough artisanal paper, simple and plain in design indication everything one would want to know about the contents. In the glass, it is a rich bloodplum red at the core which pales out to ruby at the edges. Berries, berries, berries. Blue, black and roadside brambles. The oak in undertow and supporting the fabulous fruit in spite of 24 months in only new oak. A generosity of berry fruits. Mulberries, wood strawberries and plums. From entry a delicious line of acidity runs through to the aftertaste where is it beautifully interwoven with cashmere clad tannins. The mid palate is full and exciting, the flavours just fabulous. All the components show this wine to be one for further cellaring for later reward. This is a perfect food wine and can take on some rich flavours, especially the rich spicy South African classics like a tomato bredie or a good piece of sausage off the braai. 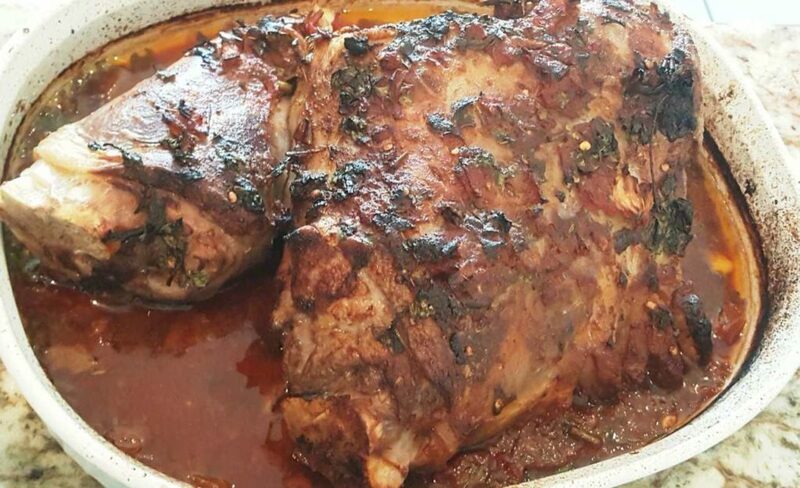 Robyn Wallace’s Lamb, or Goat, in a Chermoula Marinade is the perfect dish for the ‘packed with flavour’ Bloemcool Hou Moed Cabernet Sauvignon 2014. Click here for her recipe.